Early next week we will deliver a software update for iPhone users in China addressing the minor functionality of the two patents at issue in the case. Based on the iPhone models we offer today in China, we believe we are in compliance. The silly lawsuit revolves around Qualcomm’s claimed patents which cover resizing images and switching between apps, which could be resolved in software. Apple continues to disregard and violate the court orders despite the planned software changes. They are legally obligated to immediately cease sales, offers for sale and importation of the devices identified in the orders and to prove compliance in court. 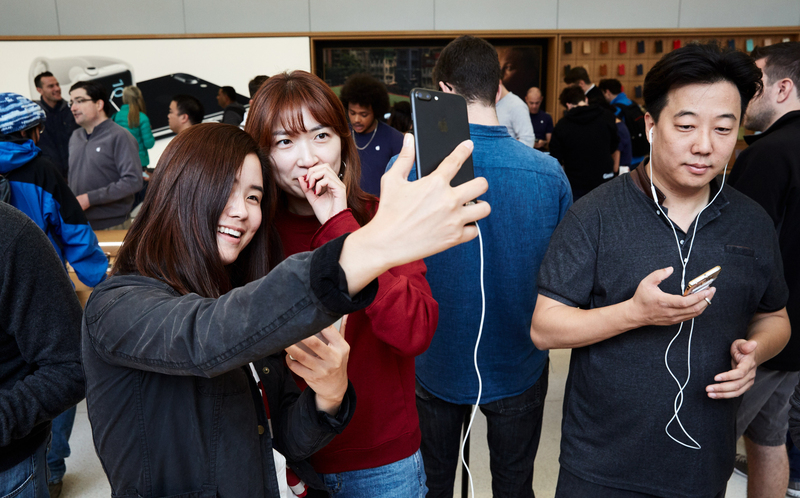 Earlier in the month, Qualcomm one-upped Apple by scoring a surprise injunction against both the import and sale of iPhones in China, its second-largest market. Specifically, the ban includes iPhone 6s through iPhone X, but not the latest iPhone XS, iPhone XS Max and iPhone XR models. However, Reuters reported earlier this week that Qualcomm is now asking Chinese courts to ban sales of Apple’s latest models as well. Qualcomm’s effort to ban our products is another desperate move by a company whose illegal practices are under investigation by regulators around the world. All iPhone models remain available for our customers in China. 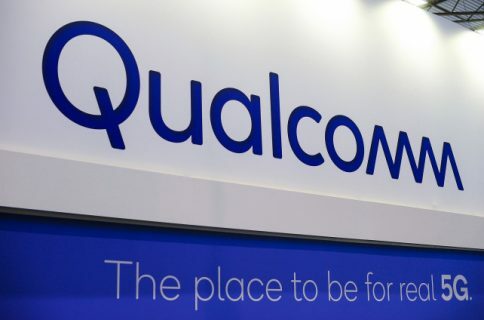 Qualcomm is asserting three patents they had never raised before, including one which has already been invalidated. The iPhone maker has confirmed that it will appeal the injunction. Bloomberg relayed Apple’s filing that claims a potential settlement with Qualcomm would easily cost millions of dollars per day and cause smartphone vendors to return to the “unreasonable charging mode and pay high licensing” fees to Qualcomm. 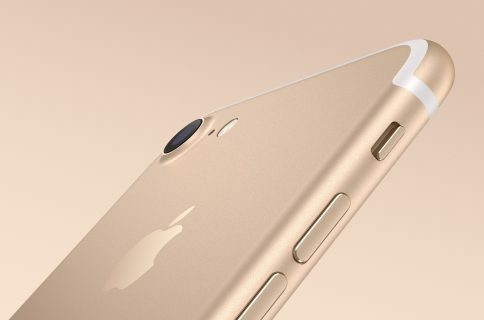 “Apple will be forced to settle with the Respondent, causing all mobile phone manufacturers to relapse into the previous unreasonable charging mode and pay high licensing fees, resulting in unrecoverable losses in the downstream market of mobile phones,” said Apple in the December 10 filing to the court. What do you make of this whole legal spat between Apple and Qualcomm?